Due to icy road conditions, Basehor-Linwood schools will be closed today, Wednesday February 27th. 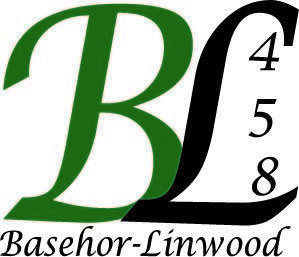 There will be no school tomorrow for Basehor-Linwood schools Wednesday, January 30th, due to the dangerously cold temperatures expected. Stay inside, stay safe! 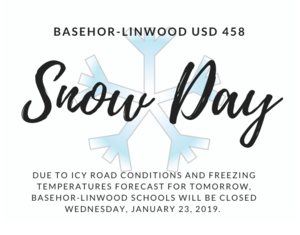 Due to icy road conditions and the freezing temperatures forecast for tomorrow, Basehor-Linwood USD 458 schools will be closed on Wednesday, January 23. 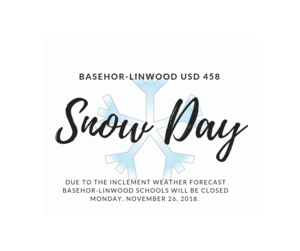 Basehor-Linwood USD 458 schools will be closed tomorrow, Monday, November 26th due to inclement weather. 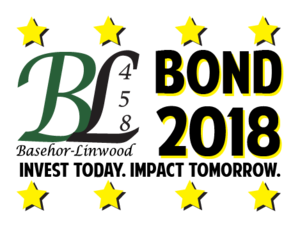 Bond 2018 Results are in! Question 1 passed, 2,591 (YES) to 1,784 (NO). Question 2 for athletic facility upgrades did not pass, 2,187 (YES) to 2,190 (NO). 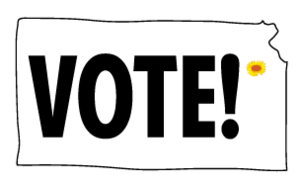 The Board has adopted a resolution to move forward with a bond issue that will be decided by mail-in ballot in September! Meet the Bobcats will take place next Thursday, August 23rd at BLHS! We hope you can join us! School Supply Lists - Now Online! 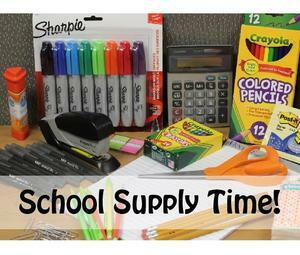 Check out your school supply list for your back to school shopping!